About a week or so ago an interesting thing popped up on my Facebook feed. There was a new pie shop opening in Valby. 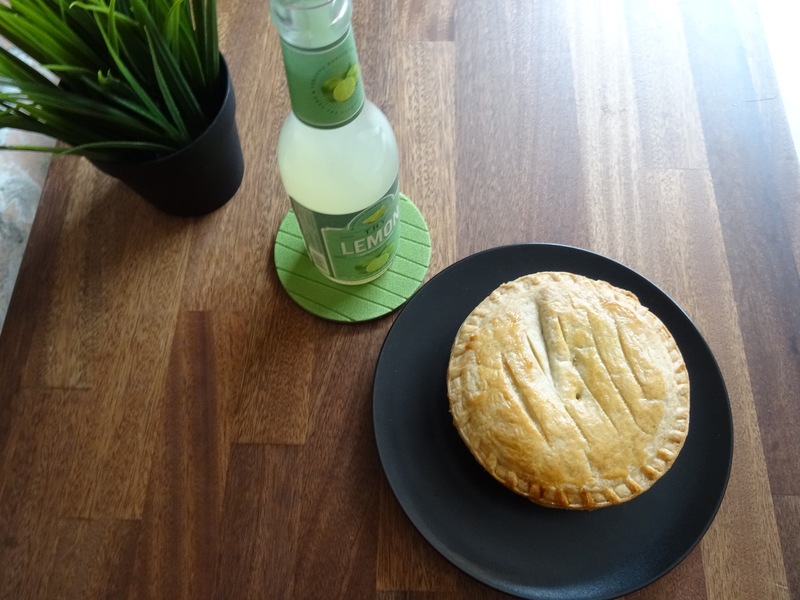 Now when I say pies I don’t mean American pies full of fruit, I mean proper meat pies – a very British and it seems an Antipodean thing. I will be up front and say that although I am pretty much integrated into Danish life I really miss a good hot meat pie. 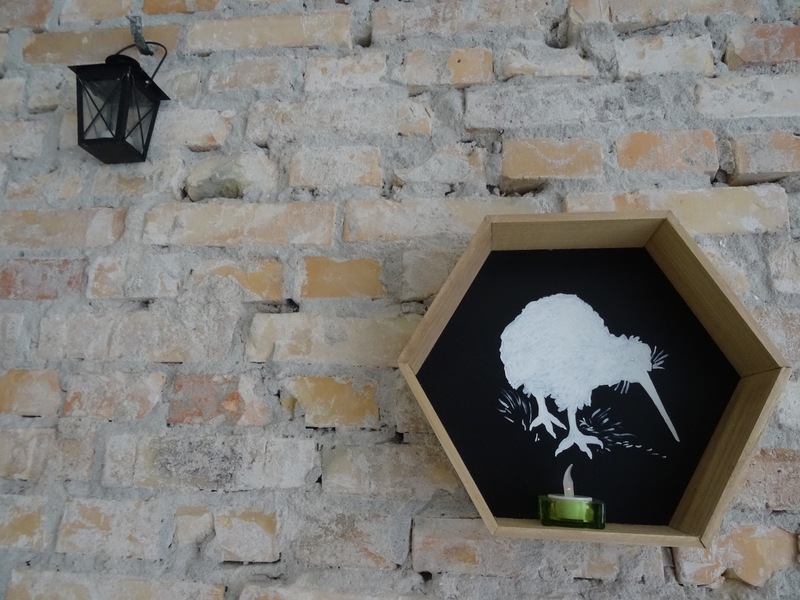 So last Friday I made my way to Valby to find out of this new place, Wild Kiwi Pies, would be the answer to my pie cravings. Wild Kiwi Pies has only been open for a couple of weeks. The interior looked great but they are still waiting for their new fancy signage outside. As you know I am a big fan of raw brick walls so I already felt good about this place but did the pies match up to the interior? I looked the menu and I wasn’t quite sure where to start in choosing (you can see the full menu here). There were some interesting combinations but I wanted to go a bit old school beef pie. Stuart, the owner of Wild Kiwi Pies and the creator of the pies was happy to come out from the kitchen in his floury apron to talk me through the pies and also a bit about the shop. 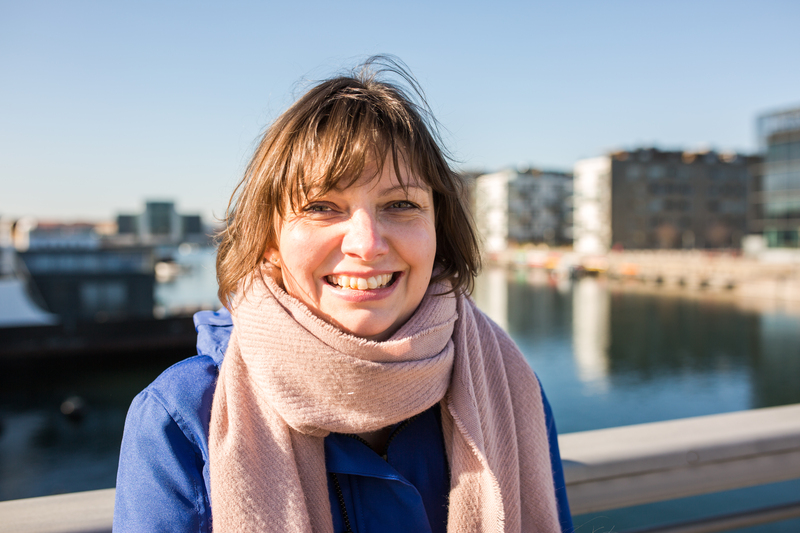 After years of corporate life he decided to give his own business making and selling pies a go and the motto on the website is “Slowly changing Danish food habits one pie at a time.” It’s not enough to attract the expat market, Stuart wants to get Danes on the pie train and become converted to pies. I love it when there is a real person with passion behind a business and it is great to meet them too. A pie shop like this is a unique thing here but in New Zealand there would be as many pie shops in an area as we have pizza takeaways – this was something new that I learnt as I had always thought of meat pies as being a very British thing. A culture lesson as well as a lovely lunch. 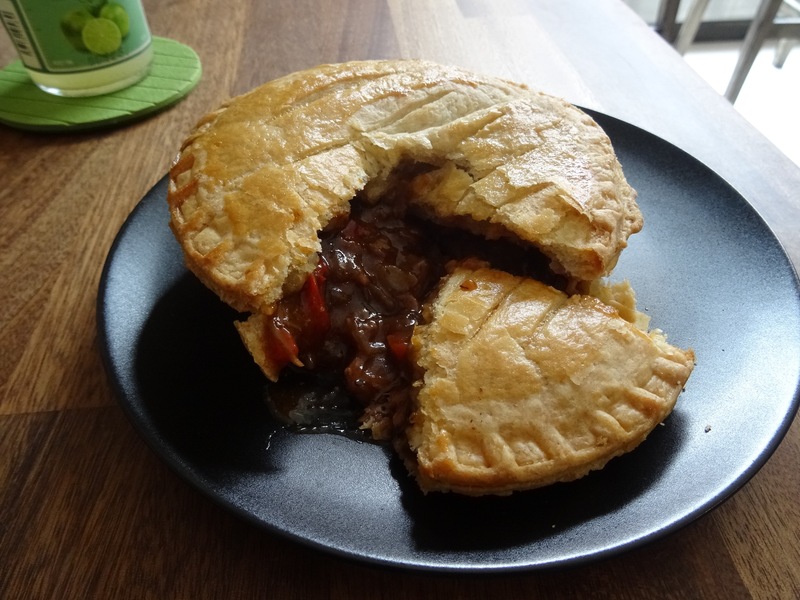 But back to the pies – in the end I went for the NZ beef, red pepper and caramelised onion pie. The pastry has the right amount of puff to it but was perfectly structured. I was a little apprehensive about cutting into the pie, especially as Stuart was still chatting to me and I didn’t want to offend him. I feared that the meat filling would be too dense and the gravy wouldn’t ooze out a little – for me the ooze is very important. Thankfully this pie has the right amount of ooze for me as you can see. The filling was delicious – sweet from the onions and red pepper but with a kick of black pepper and Worcestershire sauce. The beef was tender and there were no chewy or suspicious bits (another pet pie hate of mine). All in all I would say from my pie expert’s point of view this was the perfect pie. Good pastry structure, oozy filling, delicious gravy and tender meat. It was also very filling. 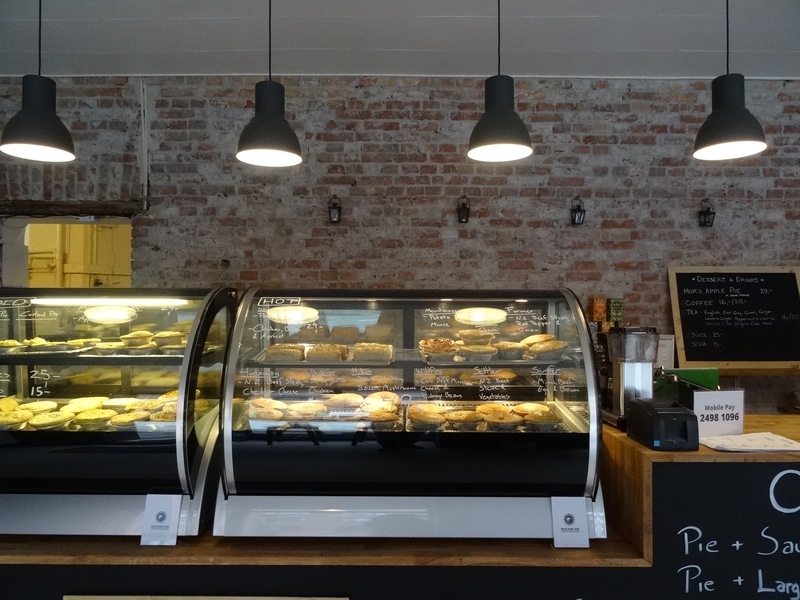 If you are already a meat pie lover get your pieface down to Valby as soon as possible and try one of Stuart’s delicious pies (or sausage rolls). If you haven’t tried this kind of pie before then this is the perfect place to have your pie initiation. Some practical details – you can buy hot pies in the store to take away or eat there and there are a number of price combos making it the perfect stop for lunch. A single pie is 49dkk which is a pretty good deal if you ask me. You can also buy some of the pies chilled or frozen to cook at home. Wild Kiwi Pies also offers wholesale catering options. 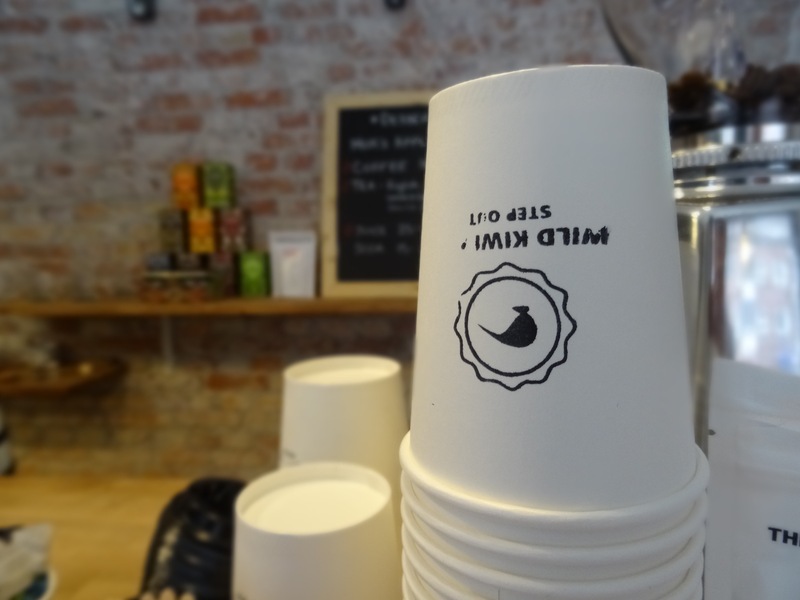 The shop is located minutes from Valby Station. Also a note on the menu on the website. each pie has a little profile about it including all the ingredients and also a spice index to aid you in choosing and is especially helpful if you need to avoid certain ingredients such as gluten and lactose. There is also a vegan pie. You can, of course, check these details by asking in store. NB this is not a sponsored post I just genuinely loved the pie and want try them.